Vinexpo is now over! Thank you all for joining our booth during the event. 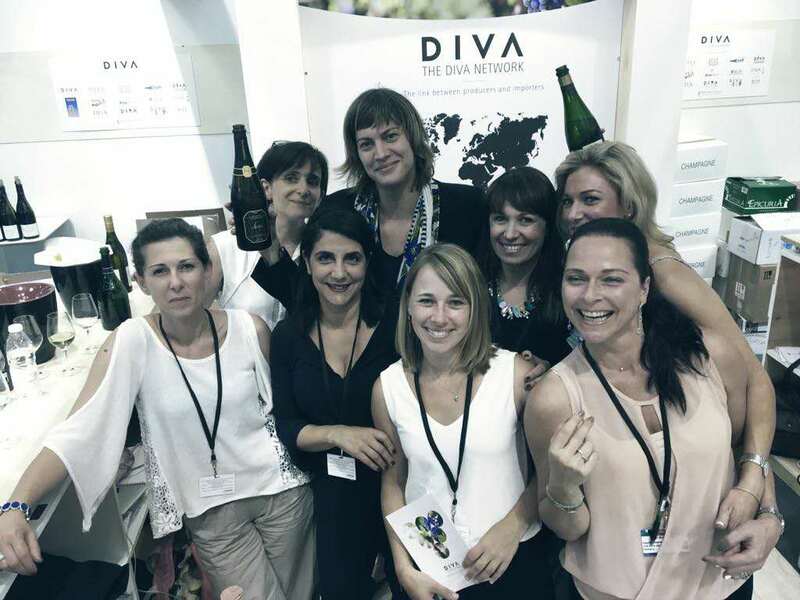 Check out below the pictures of our days at Vinexpo Bordeaux, and some events the DIVA Team participated to ! Check our Vinexpo’s website page ! And see you in Vinexpo Hong-Kong in 2018 for a new adventure.